An Android Oreo beta program for the Honor 7X kicked off early this month, but the first build hasn't been outed yet. Well, that's about to change as the Chinese handset maker announced those who chose to participate in the FUT (Friendly User Test) trial for the Android Oreo should start receiving the first beta build on March 15. 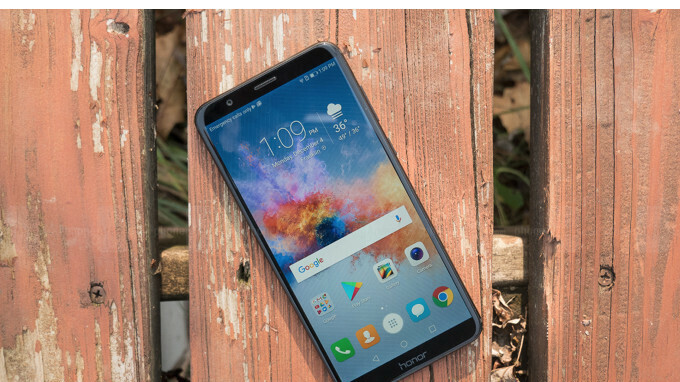 It's worth noting that since this is a staged rollout, it will take a few days to reach all Honor 7X devices eligible for the Android Oreo beta build. If you don't want to wait until you're notified that the update is available, you can head to Settings / System / Check for Updates / Download latest full package. Obviously, Honor 7X beta testers will also get the EMUI 8.0 along with Android 8.0 Oreo in this update. As for the rest of Honor 7X owners who did not enroll in the beta program, they should receive the final version of the update in Q2 2018. If you're getting the update, don't forget to offer your feedback, especially if you find any issues or run into problems while using this beta version of Android Oreo.